TXG produce a range of high quality, innovative graduated compression wear products which have been co-developed with a professional medical team in the USA and a dedicated sock and stocking manufacturer based in Taiwan with over 40 years of sock manufacturing experience and 25 years in the specialised field of compression socks manufacturing. TXG produces a range of graduated compression wear that is designed to conform to the profile of your arm or leg. Most importantly, it applies medical grade graduated compression. This means that the socks, stockings or sleeves are tightest at the ankles (or wrists) and become less constricted towards the knees (or upper arms). This graduated compression offers a range of medical, sporting and health benefits. There are several other products on the market that are marked simply as "compression socks". These do not feature medical grade graduated compression and do not offer the wider range of benefits that graduated compression wear does. At TXG Socks we don't believe in a "one size fits all" approach. All our products are designed for specific applications - including health conditions such as swollen, painful legs and deep vein thrombosis, exercising, injury prevention, ligament support, travel, long-haul flights or just the rigours of a healthy lifestyle. TXG is committed to being "Always One Step Ahead" by constantly combining the latest technology, research and fine craftsmanship to advance our high quality, innovative range of compression socks by combining cutting-edge advancement and selection of fibres and materials such as Supima Cotton, Tencel, Micro Modal, Coolmax, Merino wool, nylon, acrylic and bamboo. Grant and Heather didn’t set out to be TXG Socks New Zealand Distributor, everything changed in 2013 when Grant (a Forensic Engineer) discovered TXG compression socks on a business trip to Taiwan. He began wearing the socks while flying and soon realised how beneficial the graduated compression socks were for exercise and everyday wear, too. With four children and an active family lifestyle, it didn't take long for his wife, Heather (a Chartered Accountant), to discover the same benefits. Inevitably, with age, aches and pains had become more frequent and injuries took longer to recover from. They knew that wearing TXG graduated compression socks would help them to reclaim their active lifestyle and prevent Deep Vein Thrombosis (DVT) and swelling while travelling. After shopping around, they discovered that high-quality graduated compression socks that are also affordable weren’t readily available in New Zealand. They were impressed with TXG’s innovative range, and their ongoing commitment to the research and development of fibres, designs and protecting the environment. So, they decided in 2013 to make TXG graduated compression socks more accessible to other New Zealanders. It is extremely important to Grant and Heather, as a family business, to focus on providing the kind of customer service they would like to receive. Whether you call, email, or use the extensive resources on the NZ TXG website, their top priority is that you can shop with confidence, knowing your satisfaction is their main concern. If you have an active lifestyle and want to protect yourself against swelling and a potentially life-threatening Deep Vein Thrombosis (DVT), discover the difference TXG compression wear has made to our customers by reading their stories here. Heather started TXG Socks New Zealand in 2013. A qualified Chartered Accountant with over 30 years extensive finance and accounting experience in the Public and Private sectors. Heather runs the show and keeps our team organised and on track, she is passionate about us delivering the best possible Customer Service. When she’s not behind her desk at TXG Heather can be found out and about on adventures with her husband Grant, practicing her Tai Chi, walking or experimenting with new recipes in the kitchen. Nicola joined TXG in 2015 and is our whizz at making sure that orders are sent out to customers as fast as possible. 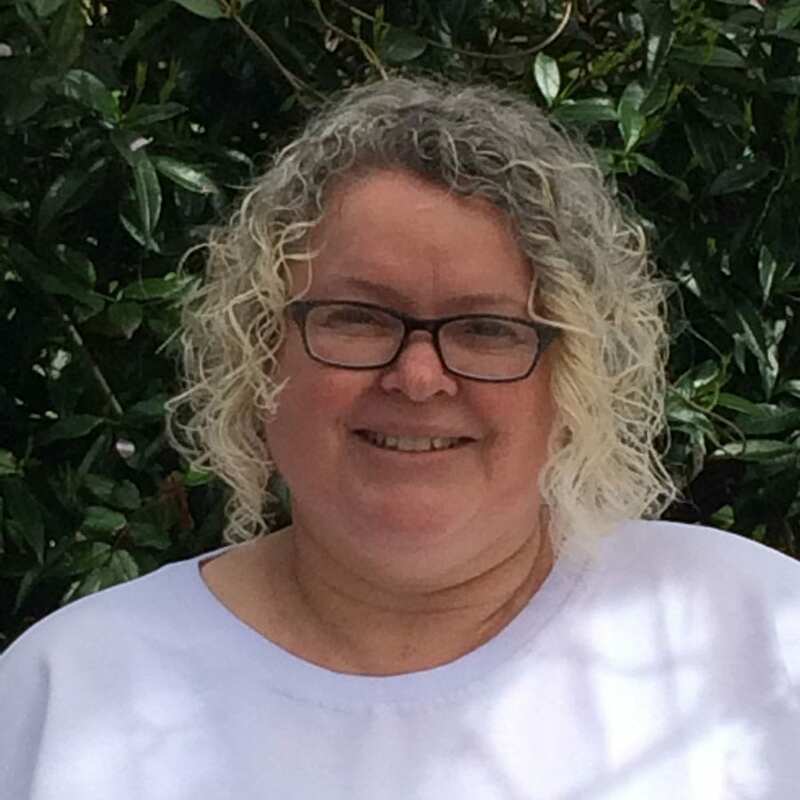 Nicola comes to us from a background of working as a nurse in the Aged Care Industry for over 15 years and has a wealth of experience in compression wear products. Outside of work Nicola is a sport’s enthusiast who enjoys both watching and playing all types of sports, especially tennis. She is a keen walker and loves to tinkle the ivorys on her piano when she isn't spending time with her family. Stephanie came aboard in 2017 and wears many hats at TXG, she is our Customer Service Guru, a whizz at problem solving and our also our sock dispatcher If you have any problems with your order, Stephanie is the one who will sort it all out for you. Stephanie has a background in Customer Service and when she’s not at TXG she is busy with her son and husband or dog training with her beagle who is in training to become a search and rescue dog. Mr Xiao is the founder of TXG. His family has been in the Sock Manufacturing industry since 1976 and they are located in Shetou Township in Changhua County in Taiwan. This region manufactures 60% of the world’s sock production. Under Mr Xiao’s leadership, the business expanded from manufacturing traditional socks to high-performance textile products. Mr Xiao acquired key technologies to pioneer Taiwan’s first production line using automated hosiery machines to produce Medical Grade Compression Socks. The manufacturing process is complex with compression parameter settings regularly tested and verified by precision instruments to ensure that each product complies with International Gradient Compression Standards. The business began manufacturing compression socks for many well-known European and American brands. And after several years’ experience with compression sock manufacturing Mr Xiao founded TXG in 2009 with the goal of establishing TXG as the most trusted brand in the functional compression socks market. Mandy Chen is the General Manager of TXG in Taiwan. Mandy was introduced to compression socks by a Cardiovascular Specialist after developing Varicose veins. Her Specialist warned her of the importance of wearing high quality, medical grade compression socks of the correct pressure level. Coming from the same Sock Manufacturing region as Mr Xiao Mandy began researching and discovered that although many sock factories claimed to produce compression socks that only a select few produced genuine, medical grade graduated compression socks which are tested to international standards. 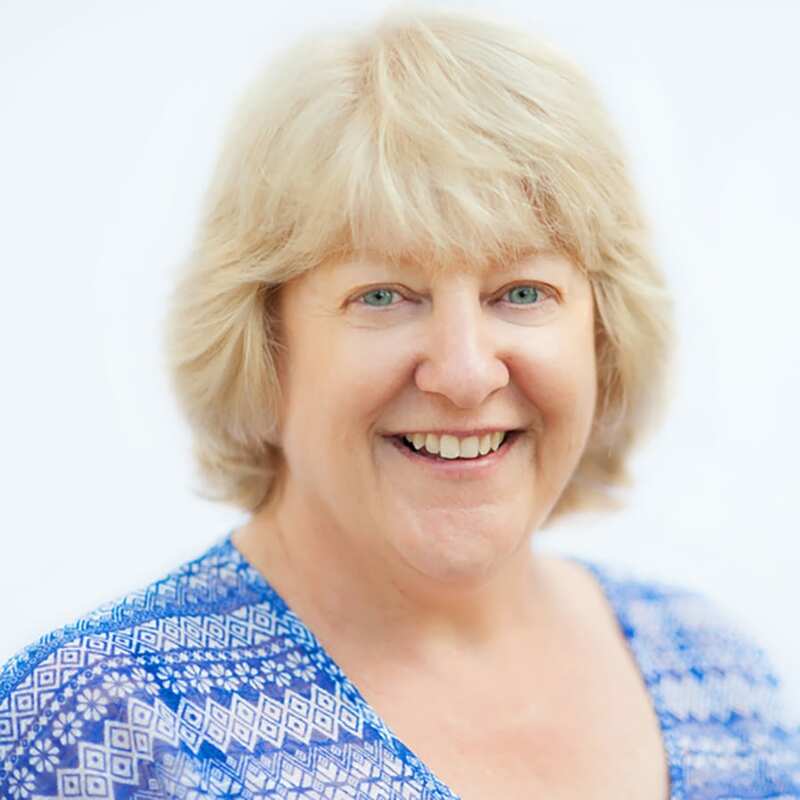 Mandy began working with TXG through a lengthy, extensive Research and Development phase together with a medical team of specialists based in the USA to create a design of compression socks which provide the ultimate comfortable design using high-quality blends of natural fibres. 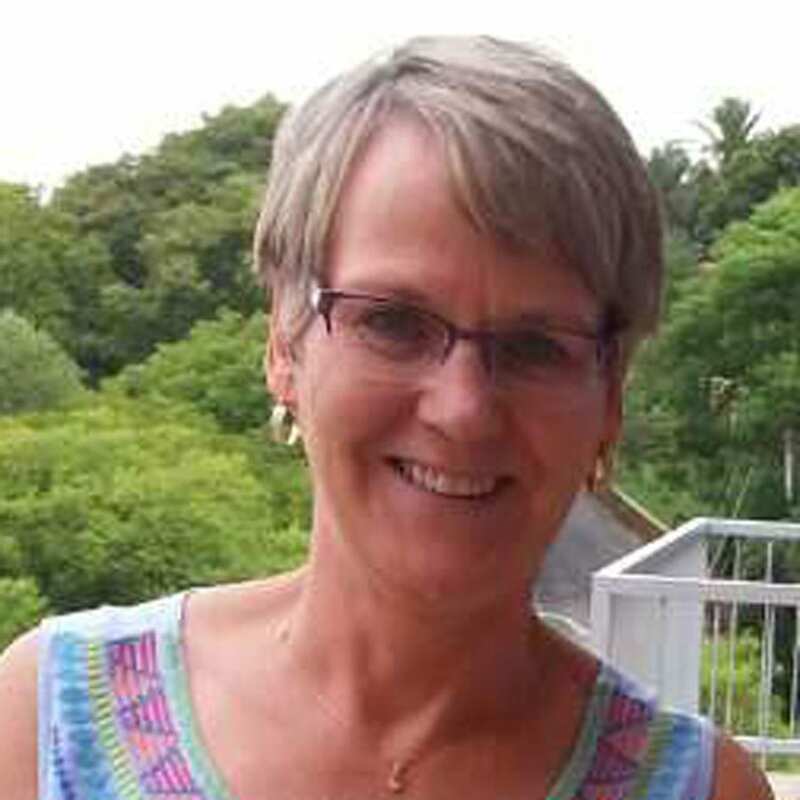 Mandy continues to be involved in Research and Development as TXG continues to improve existing designs and introduce new environmentally friendly products. 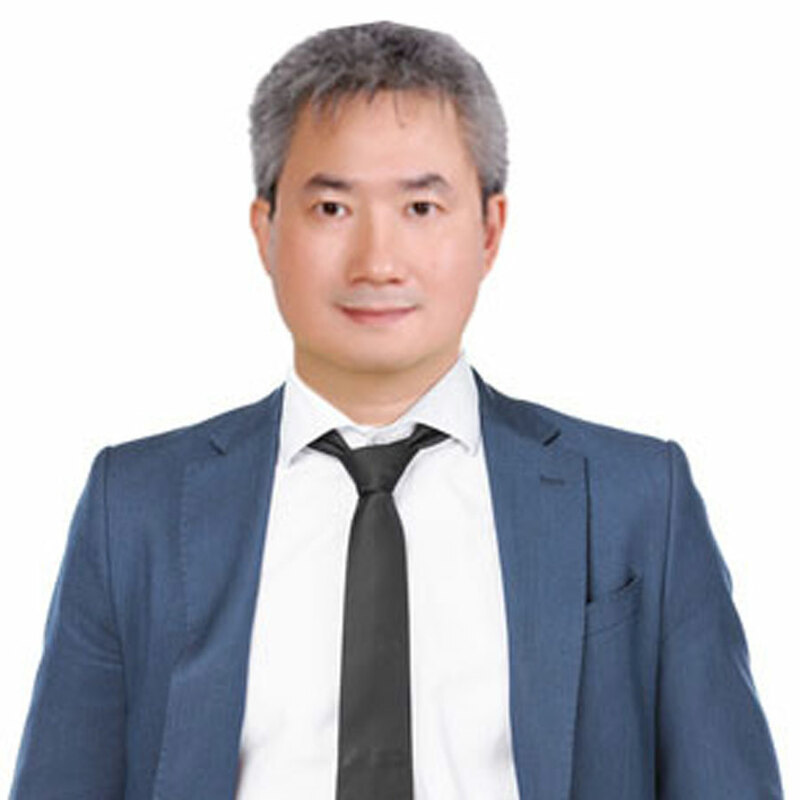 Dr Liu is TXG’s Medical Consultant. 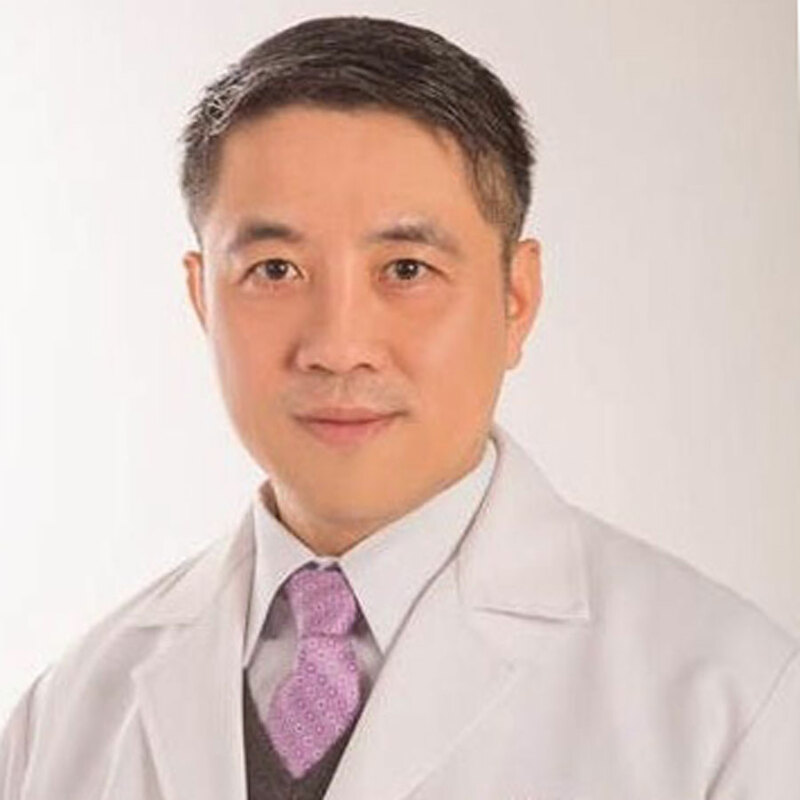 He is a Cardiovascular Surgeon specialising in Varicose Vein Treatment at the Guang Qian Clinic in Taiwan. Dr Liu has extensive experience as a Chief of Surgery at the Taipei Veteran’s General Hospital and Resident Doctor at the Taoyuan Armed Forces Hospital, the Taoyuan Tri-Service General Hospital and the National Defence Medical Center Dr Liu provides ongoing medical expertise to TXG in the development of medical grade compression socks. Bunker Chen is TXG’s Sport’s Consultant. 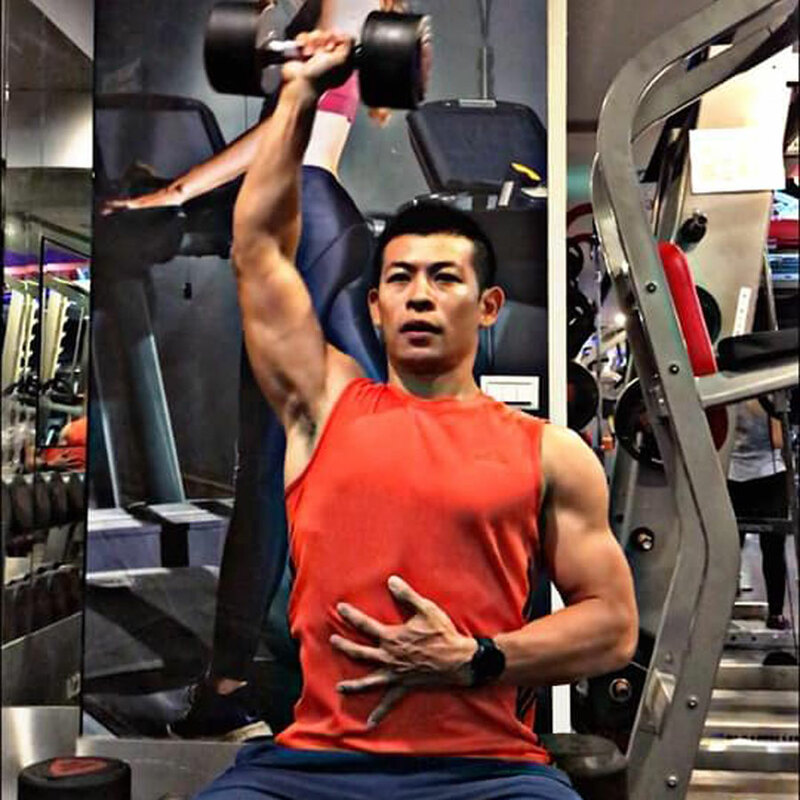 He attended the National Taiwan University of Sport and is a well known coach for Marathon and Triathlon, 300 gyms and Pose Method Gym training and events. He works alongside TXG in the development and testing of Sports Compression Products. This is our page where we want to show the amazing places which our TXG compression wear products have been spotted. If you would like to add a photo to our collection please email it to us and let us know the names and location. Welcome to our Wall of Winners, this is where we want to celebrate your achievements. So, just send us by email or post on our facebook page a few details of what you have achieved whether it is a 5km fun walk or a more competitive event, a photo of you and we will help you celebrate by sending you a little surprise from all of us here at TXG. "Thanks so much, TXG! We couldn't have done the Oxfam Trailwalk without our TXG compression calf sleeves. Our legs were well supported and the socks are so comfortable! We all successfully completed the 100km walk in 21 hours and 55 minutes and came 48th out of 238! Sorry only 3 of us are wearing them as we, unfortunately, lost a member just before the event and the new member didn't fit Aimee's ones. Along the walk, we had so many positive comments on the compression calf sleeves and we all told them where to get some 😀 Through thick and thin our TXG Calf Sleeves were amazing! :)" Lisa, Aimee, Jacqui & Michelle (Oxfam Trailwalkers 2015).